Kindergarten Readiness, #Dial211, VITA's Impact, Day of Caring and more! SAIL is increasing the quality of home-based child care by taking a specially equipped van directly to home-based child care providers across the county, enabling them to offer many of the same educational resources as quality, center-based preschools. One of United Way of Lancaster County's signature programs, Pennsylvania 2-1-1 East has more than 40 years of experience providing information and referrals for a broad range of services. United Way’s 2-1-1 answers the call - 24 hours a day, seven days a week, 365 days a year. When you contact 2-1-1, trained information and referral specialists answer your questions and connect you to the many health, human service, community and cultural resources that can help. The free service provided by 2-1-1 is essential for everyday needs and in times of crisis, and is available across the country. The information and referral specialists who will aid you are trained to navigate the maze of human service agencies and programs. Some of the many resources you may access through 2-1-1 are supplemental food and nutrition programs, transitional housing assistance, aging services, employment support, and healthcare services. In 2017, PA 2-1-1 East expanded its services to seven counties. Currently, information and referral specialists assist the residents of Berks, Carbon, Lancaster, Lebanon, Lehigh, Northampton, and Schuylkill Counties. A texting option has also been launched this year. By texting your ZIP code to 898-211, you have one more option available to more easily access community information. What are the benefits of 2-1-1? 2-1-1 simplifies access to programs and increases the effectiveness of the entire health and human services system. Last year, 2-1-1 received more than 35,000 requests for information in Lancaster County alone. In addition, 2-1-1 relieves 911 call volume, allowing for faster response to real emergencies. United Way is proud to offer this free, community resources hotline. When life happens, help is available. Contact PA 2-1-1 East to be connected to the agencies and programs in our community that can assist you for your everyday needs or during times of crisis. 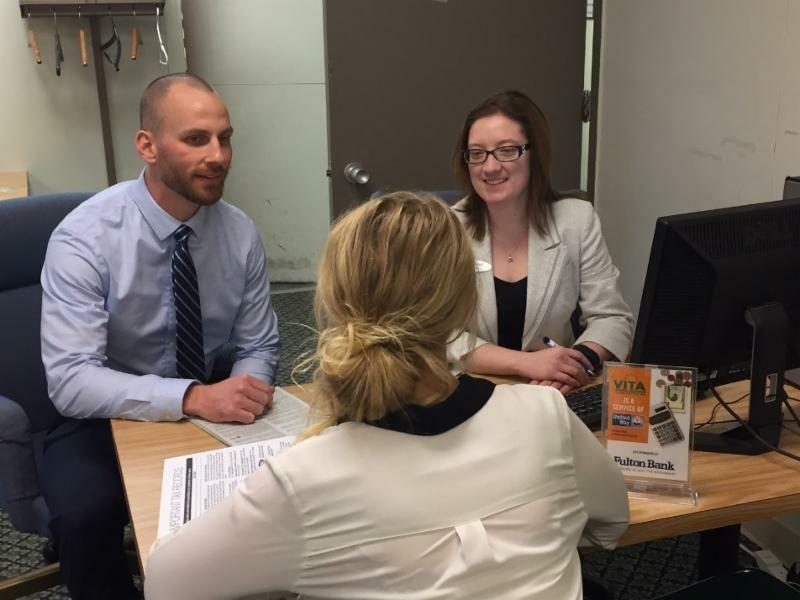 The 2017 tax season is in the books, and it was another record-setting year for our local Volunteer Income Tax Assistance (VITA) program. 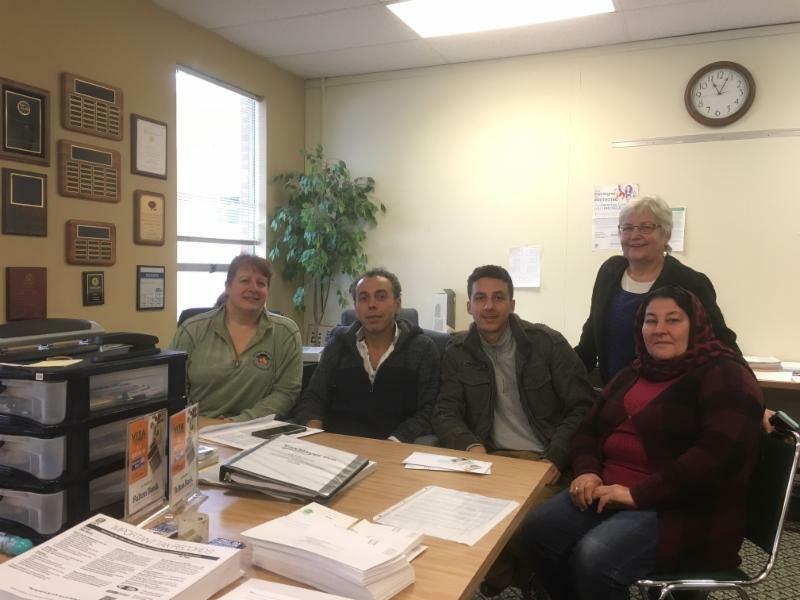 More than 200 community members volunteered during tax season at 17 VITA tax sites across Lancaster County to prepare free tax returns for income eligible families. This year, VITA volunteers prepared 8,720 tax returns free of charge, an increase of 16 percent from 7,487 last year. The tax filings prepared resulted in more than $11.4 million in refunds to local residents who used VITA's services, nearly $2 million more than in 2016. The average return prepared by VITA certified preparers was $1,316. On average, tax preparation fees cost $273 this tax year. Using that amount, the VITA program helped save clients approximately $2.3 million by not having to pay to have their taxes done. Stories that Unite Us: United Way launches a new blog! Pay it forward. You hear the phrase used frequently. The concept of paying it forward is that when someone does a good deed for you, instead of paying them back, you pay it forward by doing a good deed for someone else. Years ago, there was even a movie about paying it forward, but does it really happen? Do people pay it forward? Day of Caring: Sign up your volunteer opportunity! 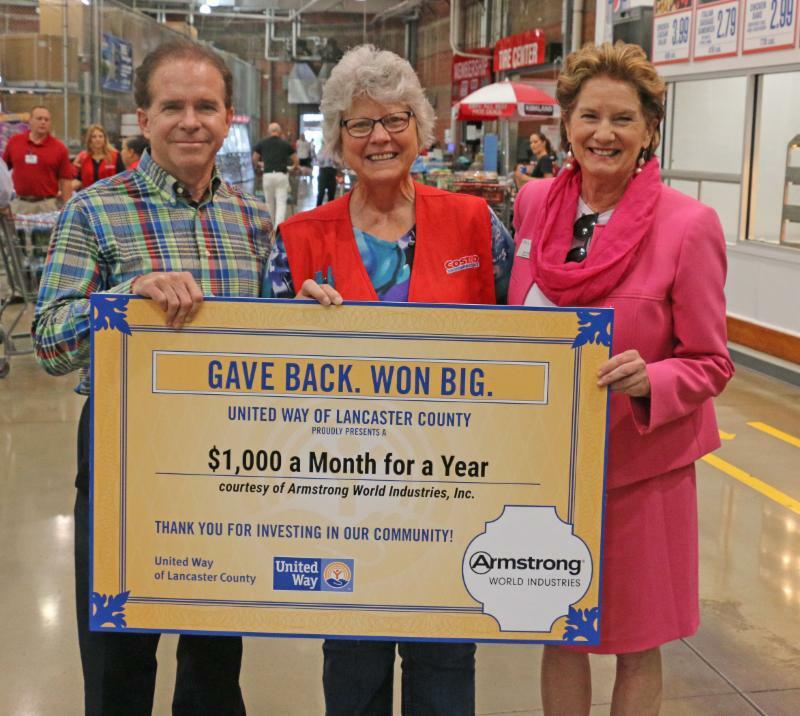 Day of Caring is Lancaster County's largest volunteer event where community-minded individuals donate their time, talent and expertise to complete projects benefiting local nonprofit organizations, municipalities and school districts. In 2016, 1,300 volunteers rolled up their sleeves and gave of their time at 50 projects throughout Lancaster County. This year, our goal is to recruit 1,500 volunteers! 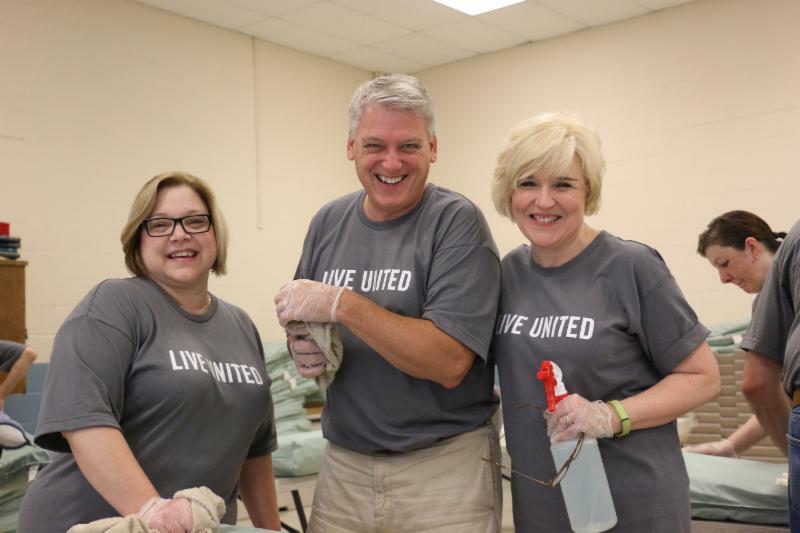 How can you partner with United Way for Day of Caring? Simply submit a volunteer project to be completed Friday, September 9 and/or Saturday, September 10. Any nonprofit, municipality or school district is welcome to submit projects! Want to sign-up as a volunteer on Day of Caring? Sign-up for our Volunteer email list to be the first to receive the complete list of volunteer opportunities available in August! United Way is yet again bringing to Lancaster County a leading expert on collective impact. We encourage community and civic leaders, philanthropists, nonprofit leaders, business leaders and anyone who aspires for a better Lancaster County to join us to learn how we can create systemic social change together.